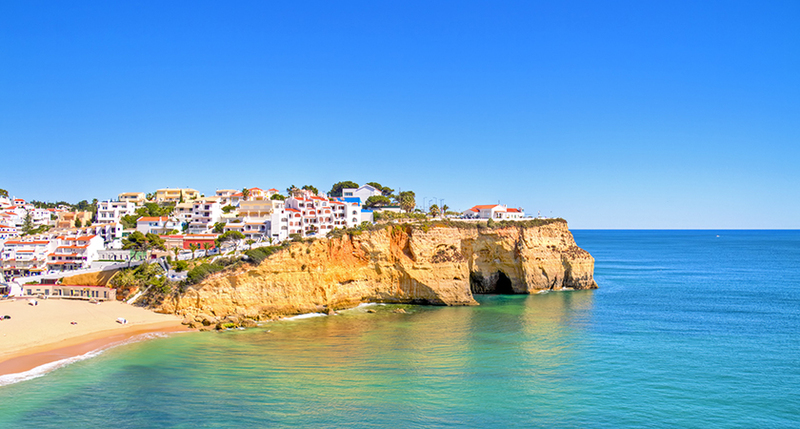 AN IRISHMAN has been found dead in his holiday apartment in Portugal. Daryl Dargan was found dead in his bed by friends in an apartment in the popular Algarve tourist resort of Albufeira yesterday morning, May 22. 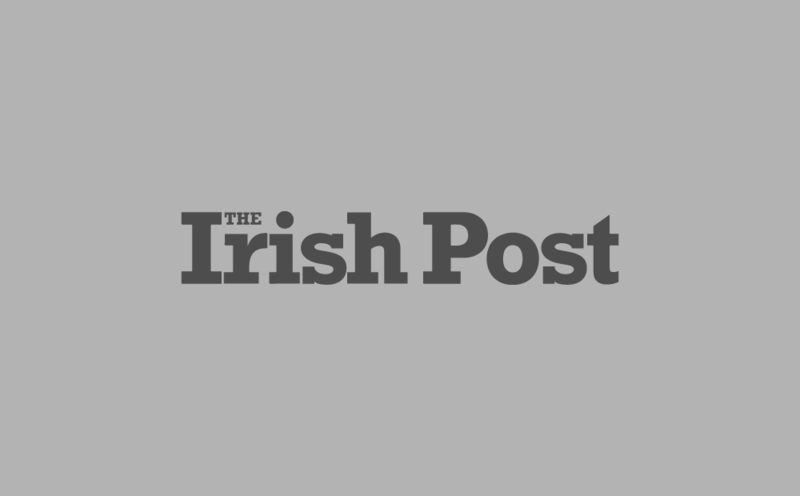 The 31-year-old from Portlaoise in Co. Laois had been on a stag do in the country at the time of his death. His brother Lee Dargan told The Irish Post: "We don't know exactly what happened but we think it could have been a heart attack." The family have now set up a GoFundme page to help being the Irishman home to Ireland. The local police are investigating the death, according to the Algarve Daily News. The Irish Department of Foreign Affairs said they are aware of the case and stand ready to provide consular assistance if needed.